According to the latest study by the International Federation of the Phonographic Industry (IFPI), the music industry is truly more global and connected than ever. In 2018, the music market grew by 9.8 per cent worldwide, the highest growth rate in 22 years. A development that is mainly driven by the success of music streaming. The success of streaming services lies in their high focus on customers and their constant quest for innovation. 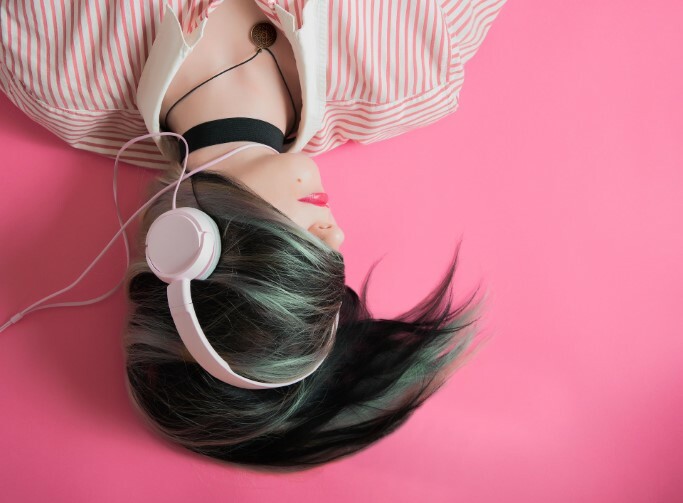 They’re continuing to expand their selection and services in order to retain listeners: Even more personalised playlists and a wider selection of audio content beyond music. Podcasts becoming more and more important and hold great potential both for companies who want to distribute their know-how audibly and for streaming service providers who see them as another source of revenue. Like Spotify, who has taken over Gimlet Media, Anchor, and Parcast. For companies, podcasts are not only useful in advertising for products and services. They are also the perfect complement to a classic content marketing mix. Because they offer equally professional knowledge as well as exciting audio content at a reasonable price. This combination – in contrast to white papers or videos – attracts the target audience in every situation. Pandora focuses on conversational commerce and how its users can interact better with advertising if they do not have a hand free. Initial tests will be carried out by Adtech company Instreamatic later this year. The age of voice has arrived, yet there’s remained a stark need for meaningful consumer engagement – and measurable metrics – in the audio ad space. In addition, Instreamatic claims that the use of technologies such as machine learning and natural language processing makes it easier to interact with the ads. The more customers deal with them, the better and wider the communication becomes. Therefore, users will be able to say much more than just yes or no. In addition to this collaboration, Pandora plans to support other third-party vendors such as AdsWizz.